Debbie is one of the SVN Student Volunteering Week Officers responsible for overseeing the national support throughout SVW2019. Debbie works as part of the Volunteering team in the SU based at the University of Bath. 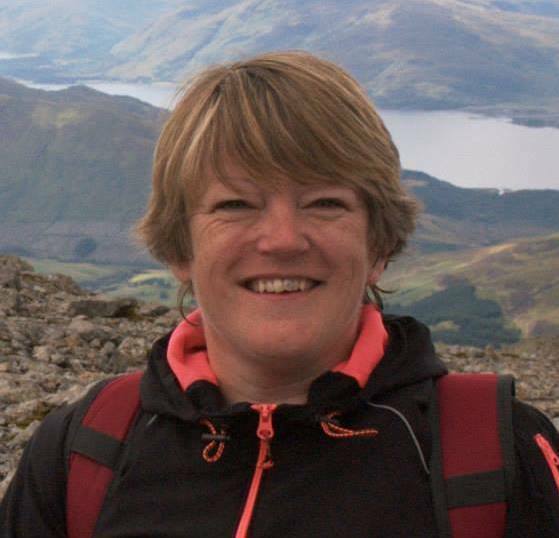 Debbie is an active volunteer and regularly supports the Marine Conservation Society, SSAFA and the British Heart Foundation and is a Trustee with a local, Bath, charity Butterflies-Haven who support families with children/young adults on the autistic spectrum.